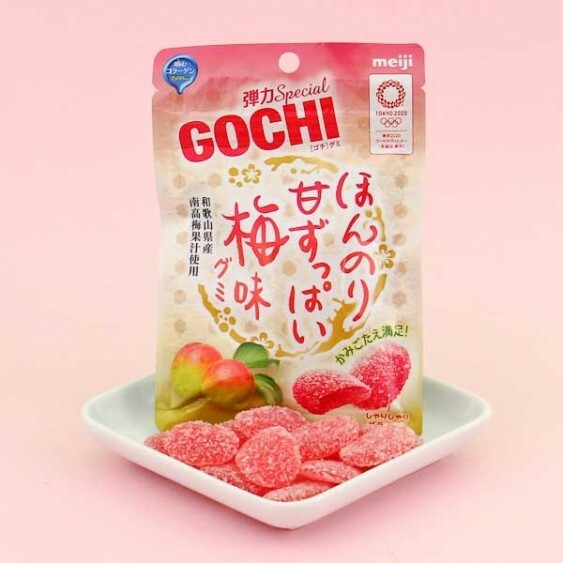 You might know Meiji from their fantastic chocolates, but did you know they make amazing gummies too? These Gochi gummies have the perfect sweet and sour flavor that lasts longer! 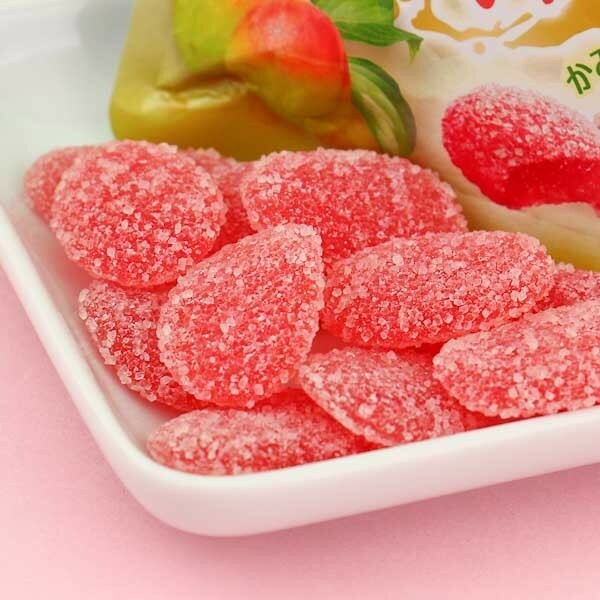 The chewy sour plum, umeboshi flavored gummies will keep you wanting more! Their amazing, yummy texture comes from a sugar coating and collagen, giving them a remarkable elasticity! These are a must for all your sour candy lovers out there! The bag is resealable, making sure your candies are fresh for longer, and you can share them with all your friends! Yum Yum Yum!